You've heard of the real deal? Meet LAZARUS A.D. Debut album "The Onslaught" established the Wisconsin thrashers as a force to be reckoned with, based on the sheer heft of the riffing and the pugilistic TESTAMENT-esque approach; no frills, none needed. Sophomore album "Black Rivers Flow" builds upon that foundation with bigger hooks and every ounce of the aggression that defined the debut album. 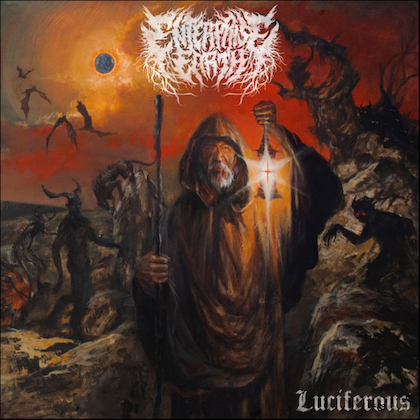 Most impressive is that LAZARUS A.D. developed its style in a way that makes almost every track stand out through the writing of catchy choruses with actual clean singing - though not "crooning" in any kind of a 'core sense — and ends up with an album that is Grade-A modern American thrash metal. There isn't a bad tune on here. 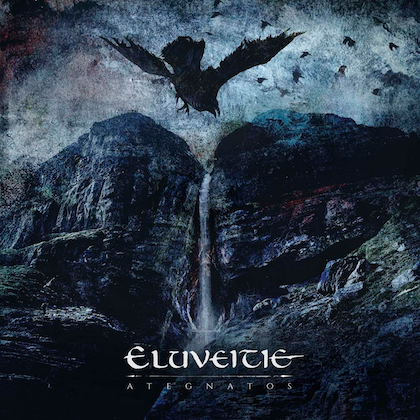 "Beneath the Waves of Hatred" is the only track that doesn't work quite as well with this newfound sense of melody. Rob Dukes-era EXODUS is heard all over "Black Rivers Flow", right down to a Chris Djuricic recording with mixing/mastering from James Murphy that together sounds an awful lot like an Andy Sneap recording, which is anything but a complaint. The expectation for a band like LAZARUS A.D. is improvement without alienation and the boys nail it here. The groovy, nuanced licks, the fiery solos, and the Dukes-style snarls, combined with the beefy cleans on the choruses, makes songs like "American Dreams", "The Ultimate Sacrifice", "The Strong Prevail", and "Casting Forward" leave crater-size indentations on the surface of the brain. Minor changeups are heard on the refrains of the excellent title track and on the comparatively varied "Light a City (Up in Smoke)", both of which sport Ozzy-esque patterns. 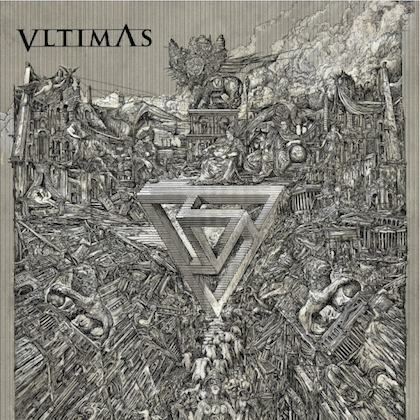 The album wraps up with the seven-minute "Eternal Vengeance", which builds from a mellow vocal introduction reminiscent of James Hetfield's (METALLICA) somber moments to the crunching heaviness that defines the rest of the album. It too is a strong and, in a different way, expansive cut. 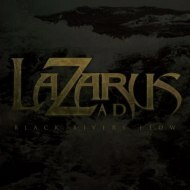 LAZARUS A.D. have taken a big step forward with "Black Rivers Flow" and kept the killer instinct intact. No flash in the pan, this is a band to watch in 2011 and beyond.